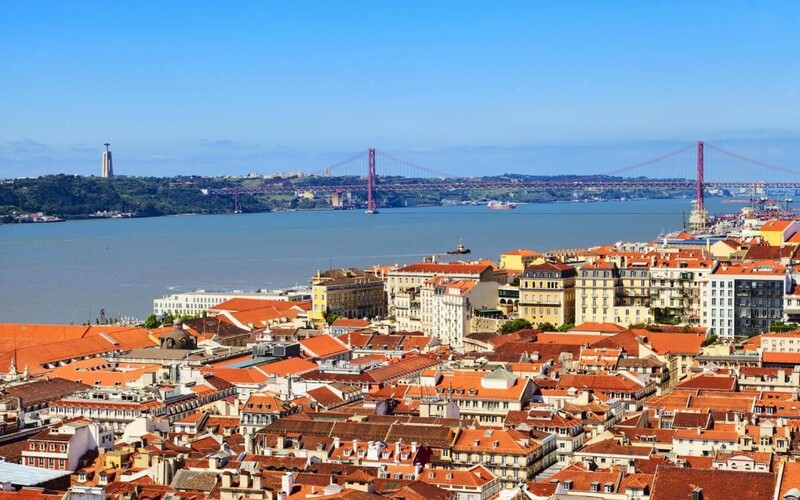 I chose to come to Lisbon, firstly because it is one of my favourite cities in the world and, secondly, for the language, since it's very important for my professional life. 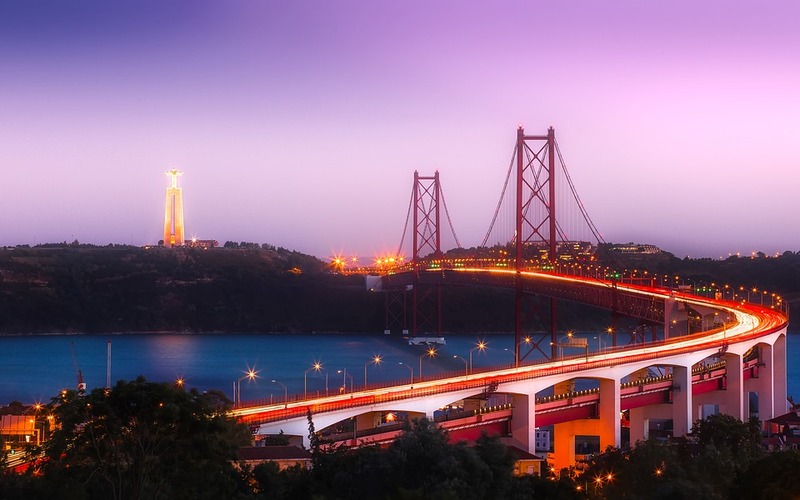 The student lifestyle in Lisbon is very good, the people are competent and are keen to learn and to know more. Would you recommend the city and the university of to other students? 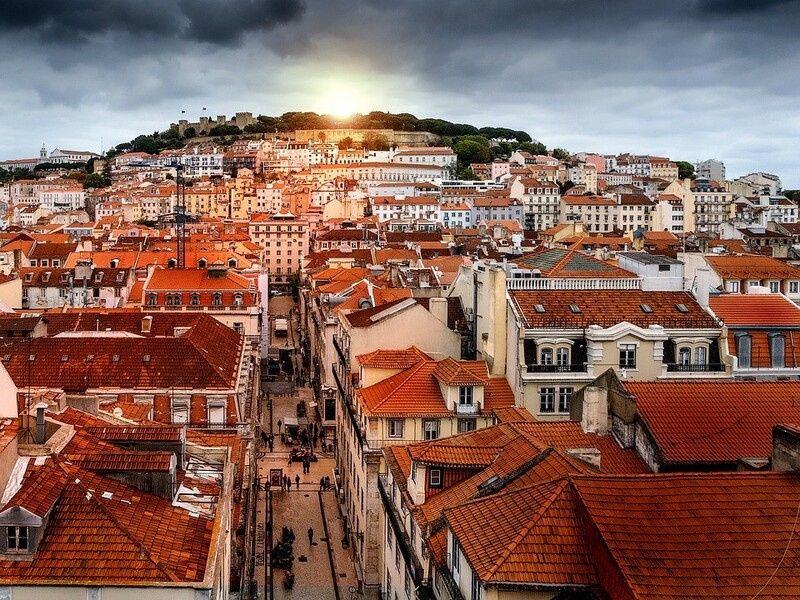 Absolutely, if you want to learn about as well as getting to know people from different countries, Lisbon is your city. Not just for Erasmus students, but also for other people from old Portuguese colonies like Brazil, Angola, Mozambique, etc. I found my accommodation thanks to this page on Erasmusu, I'm very thankful for it. Around €550 a month, it's a lot less expensive than other European capitals. I loved the language and if you like it and you can, you should definitely sign up for a course and get a qualification. By bus or by Blablacar. Especially the Bairro Alto and Urban Beach, it's a very good club. Well, my favourite places are in the Alfama in Lisbon, Caparica, which is near Lisbon, especially the restaurant "o Barbas" and another great place to eat in the centre of Oeiras. And for dessert, a cream cake in Belém. Well, there's the Cristo Rey, Los Gerónimos, Belém, Alfama, Cascáis, Sintra, etc. 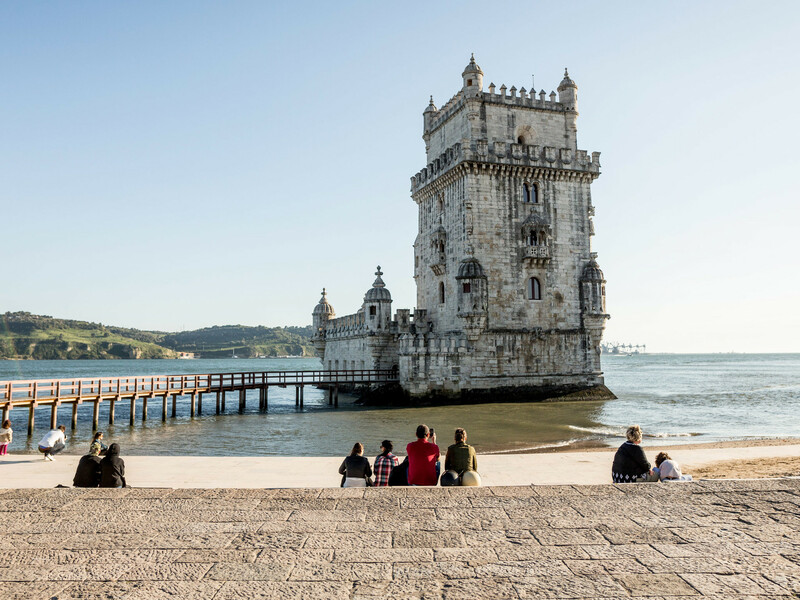 If you like the Portuguese language, you like good food, you like to explore all kinds of cultures and to open your mind, Lisbon is your city.